The Atmospheric Radiation Measurement (ARM) user facility is guided by several constituent groups that help steer the overall direction of ARM by providing input on how to best meet its—and the atmospheric research community’s—science goals. The ARM User Executive Committee (UEC) provides objective, timely feedback to the leadership of ARM with respect to the user experience. The Implementation Strategy Team is responsible for integration and implementation of engineering and development activities and projects that support our operational baseline and providing a vision for future development directions. 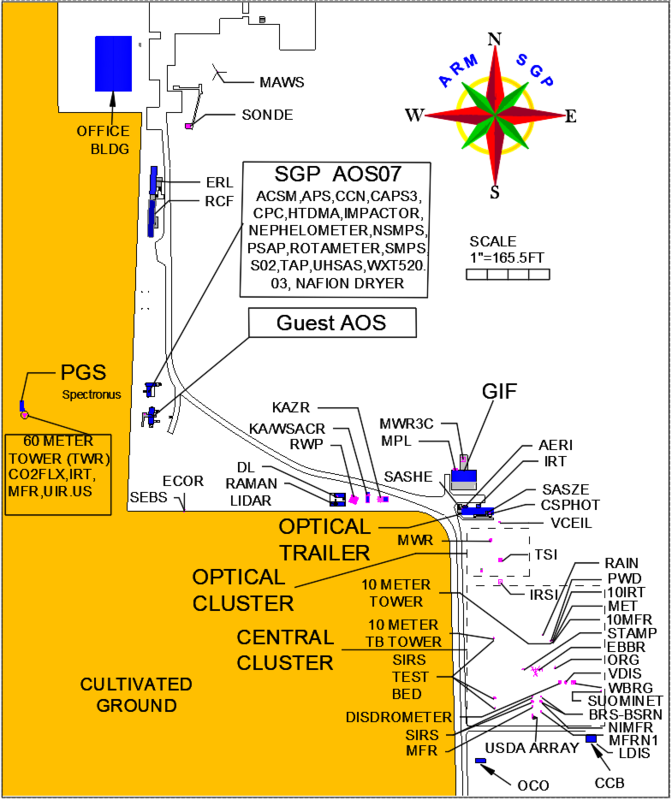 The Aerosol Measurement Science Group (AMSG) coordinates ARM observations of aerosols and atmospheric trace gases with user needs. The Unmanned Aerial Systems (UAS) Advisory Panel provides scientific and technical advice to ARM leadership as ARM plans tethered balloon and UAS operations. The Atmospheric Modeling Advisory Group provides feedback on ARM modeling activities. The ARM engineering process is a series of formal tasks to initiate, revise, and guide ARM engineering tasks. The ARM Cloud and Precipitation Measurements and Science Group brings together members of the ARM instrument operations, engineering, and translator teams with the ARM science community to improve the performance and science impact of ARM’s measurements of clouds and precipitation.